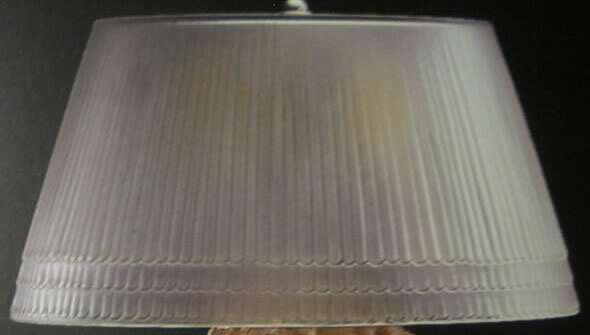 Rene Lalique Shades: On this page is an example of each model of Lalique Shade in our database. 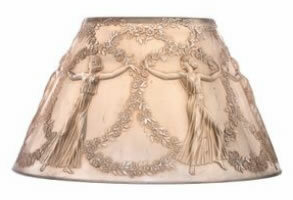 The links below will take you to the main page for each R. Lalique Shade model. That main model page will contain a wealth of information for each model and links to other sections of the website relevant to that particular design. Only factory original Shades are included in this category. 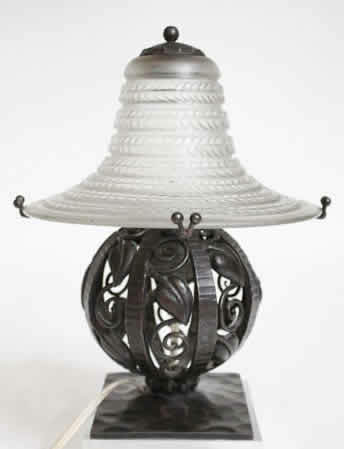 Bowls and other items mounted as shades on various frames and lamps are found in their respective categories and not here. 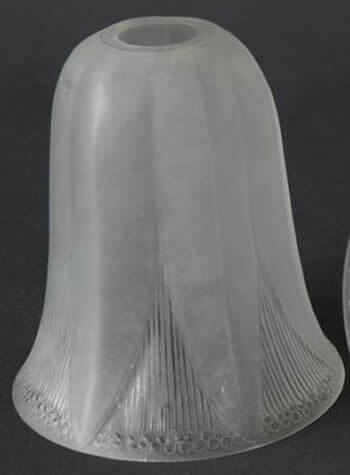 Lalique made shades for lamps and also a small handful of trumpet form single bulb shades. 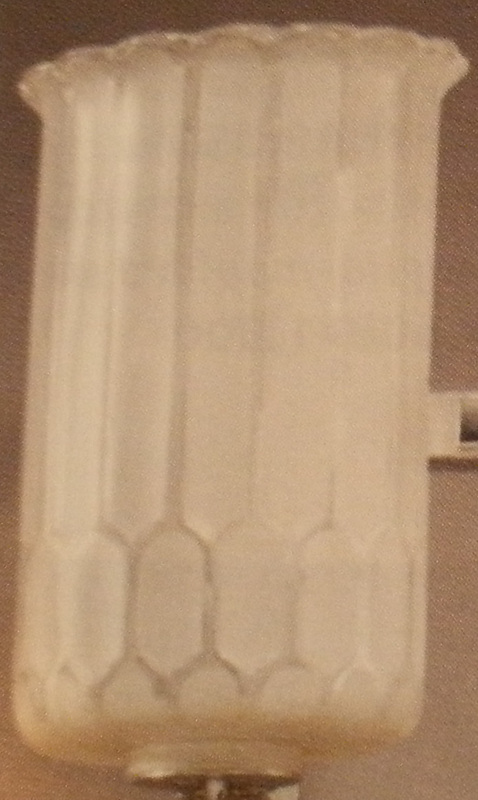 These small bulb shades are also called by the French name Tulipes owing to the shape of the shade. 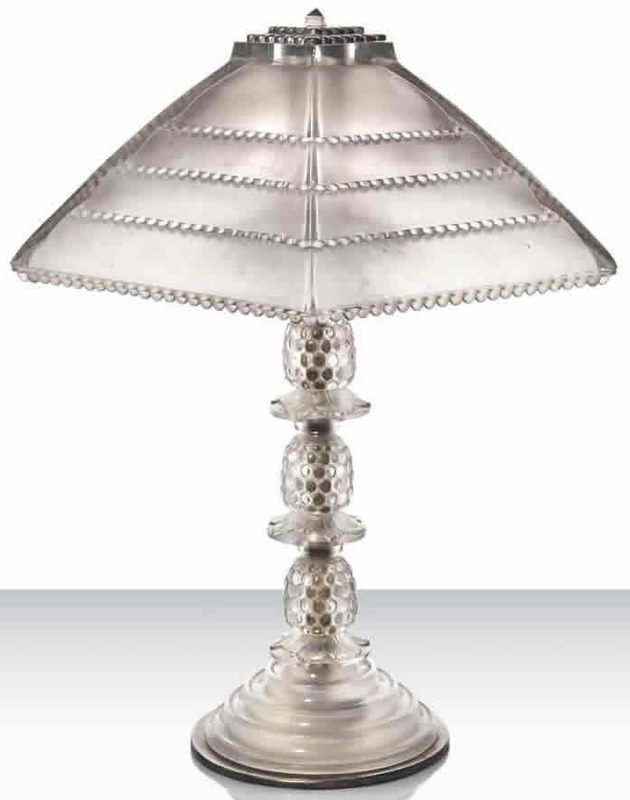 If you don't see your shade here, check Bowls, Chandeliers, Lamps, and Perfume Burners. 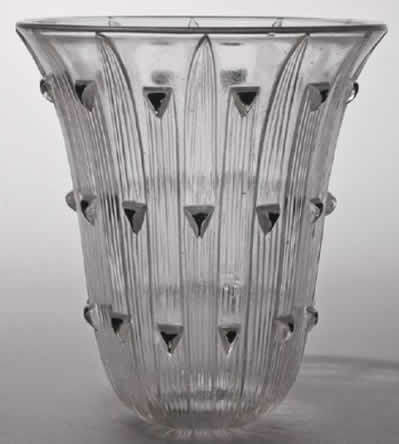 9 R. Lalique Shades Are Shown Out Of The Approximately 8 specific shade models that were sold seperately. 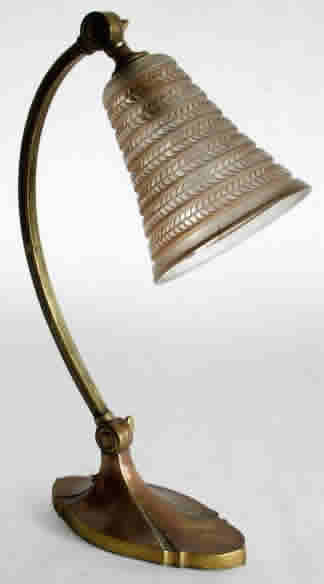 But occasionally an original shade from a lamp will also appear and would be included here as well.